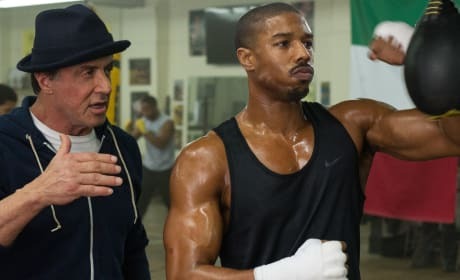 This is the second movie still from the upcoming feature "Creed." 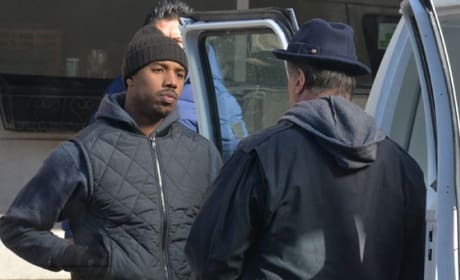 The first pic of Michael B. Jordan as Creed. 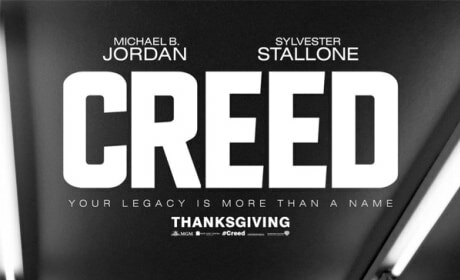 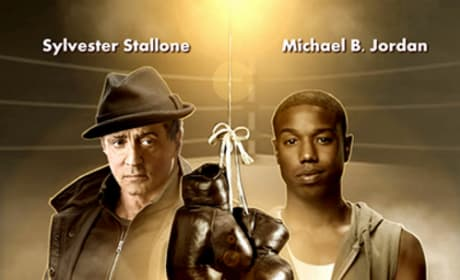 The film Creed is a spin-off of Rocky and also stars Sylvester Stallone.